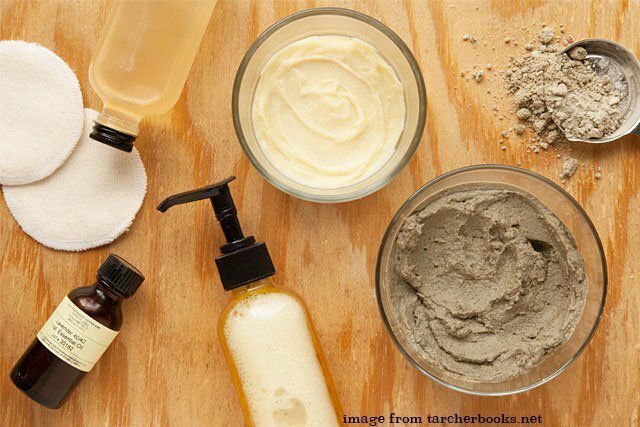 DIY skincare doesn’t have to be anything complicated! join us to learn about what natural ingredients you could use and the basics of aromatherapy. You’ll take home 3 handmade products free of toxic chemicals for RM150.